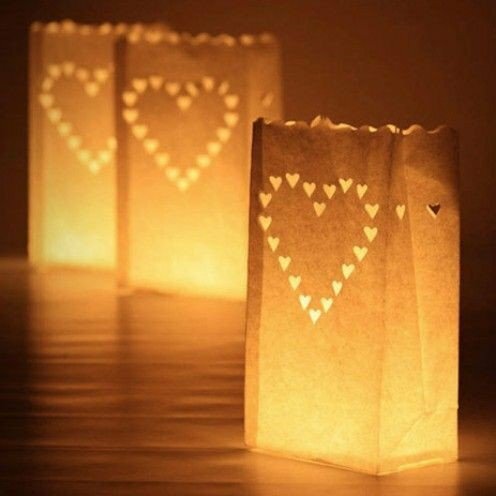 Luminaria Candle Bag made by flame retardent kraft paper. This lights and lantern bag in festival,Such as Wedding, party, Birthday,Xmas,Halloween,Walk way,Street Party ,Every nice evening decoration or outdoor decoration . It needs only a simple tea light to create a beautiful effect. Luminaire Candle Bags can be used very effectively for accent lighting or marking. Great for dining and entertaining outdoors, pathways, pools and tables. Ideal for weddings, engagement parties, birthdays, or any other occasion where you want to add some light. If you have any questions about this product by Fascola, contact us by completing and submitting the form below. If you are looking for a specif part number, please include it with your message.